“What have we learned as a nation?” he concluded his statement by asking. 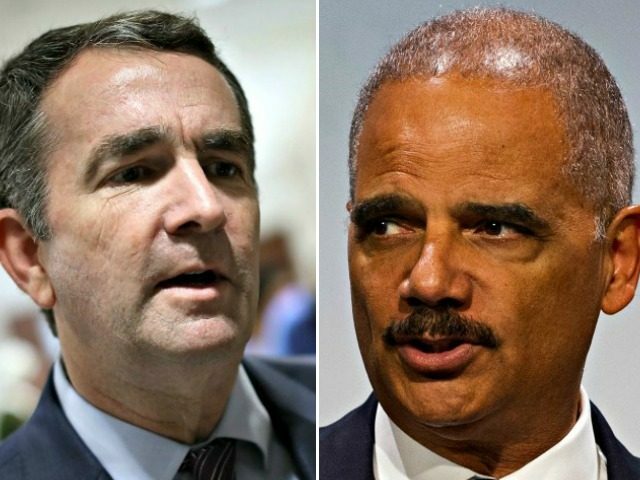 Holder’s call for Northam to resign comes as the Obama-era official weighs a run for the presidency in 2020 and is scheduled to deliver a “major speech” in Iowa in February, according to CNN contributor April Ryan. Appearing on CBS Late Show host Stephen Colbert last year, Holder revealed he is toying with a White House bid, saying that he would make up his mind in the coming months.